Kevin spent the better half of a week tucked away in his room, crying over the fact he had dropped his iPhone 5 on the ground and smashed the screen. 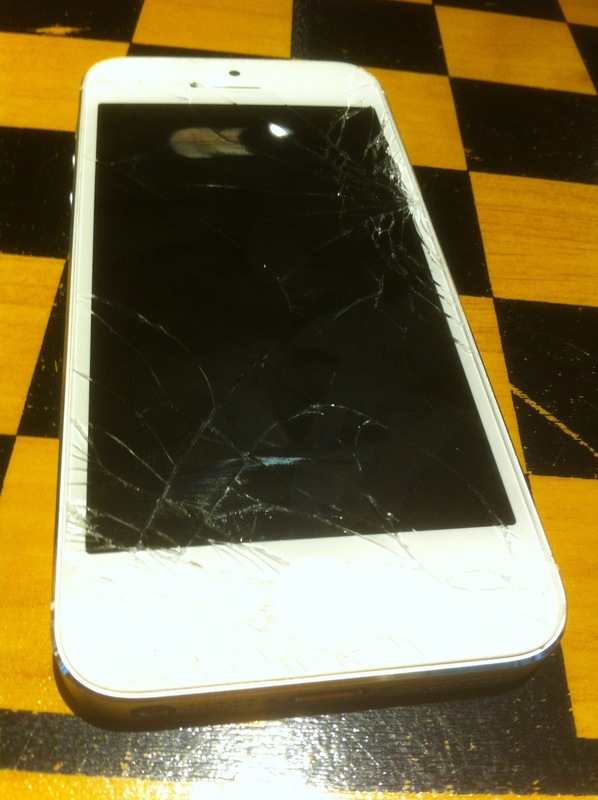 The iPhone was less than a week old and through his clumsy hands fell one of his favorite possessions. He was crushed. When he was ready to face the world again, he went looking for a repair shop that would be able to fix his broken iPhone 5 screen in Abu Dhabi or Dubai. He found us at www.iRepairUAE.com and decided to give us a call. After scheduling an appointment for later that day, we had the glass screen on his iPhone 5 replaced in about 30 minutes. It was like it never happened.